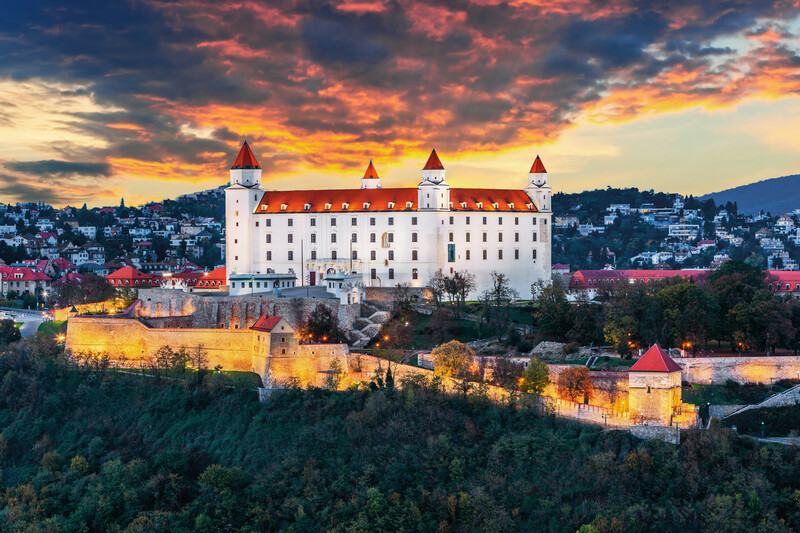 While referring to a city as a ‘crossroads’ is more of a cliche than a fact in the modern age, it is difficult to avoid using the word when it comes to Bratislava. The capital of Slovakia is as central as a capital is going to get, with Vienna, Budapest and Prague practically within spitting distance. Don’t take this as an unsubtle hint to avoid the city formerly known as Pressburg however, as Bratislava is a surprising town with plenty of charms waiting to be enjoyed. The medieval old town is one of the most delightfully laid out in Europe, and the rich architectural history of the city more than holds it won in a region full of magnificence. 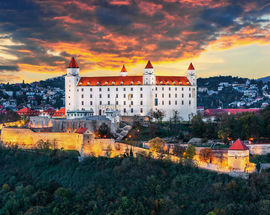 Bratislava has been the capital of Slovakia since 1993, but only now does it truly feel like the city is becoming comfortable in its own skin. So yes, it is a crossroads, and yes, it is fantastic.